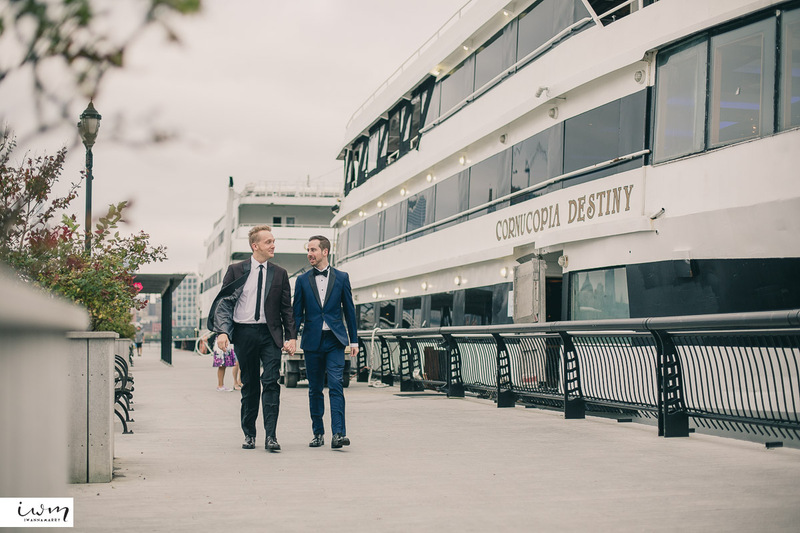 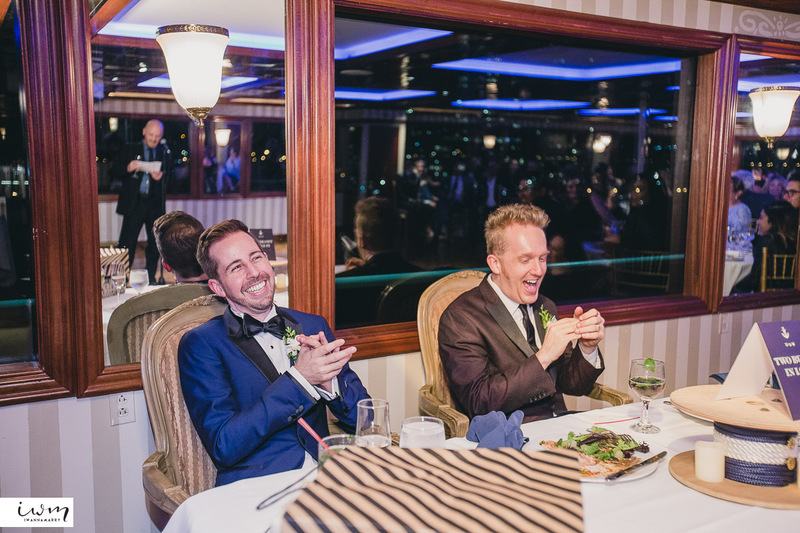 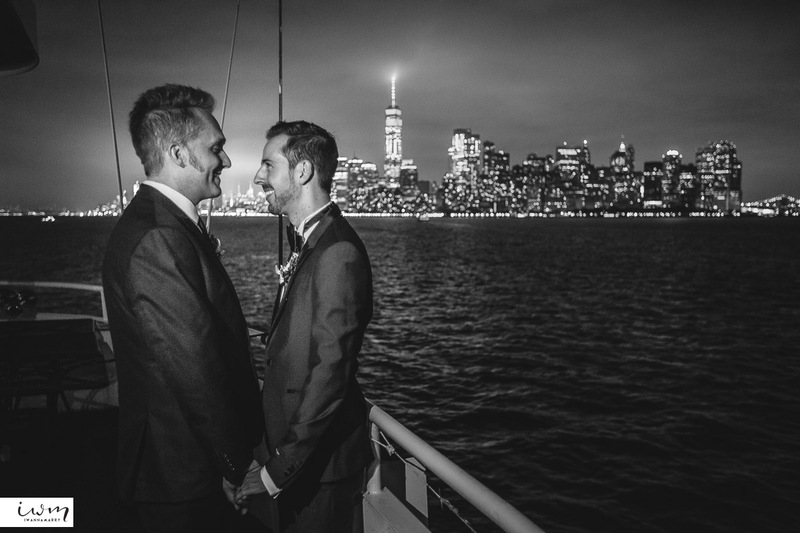 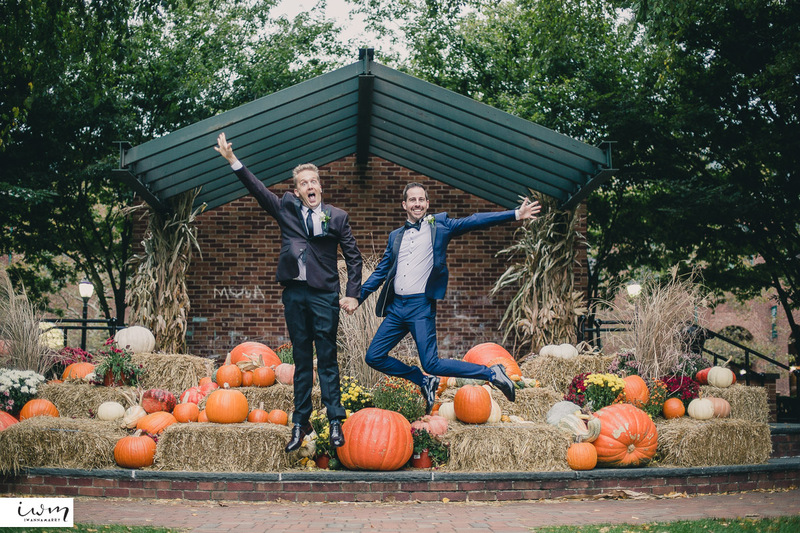 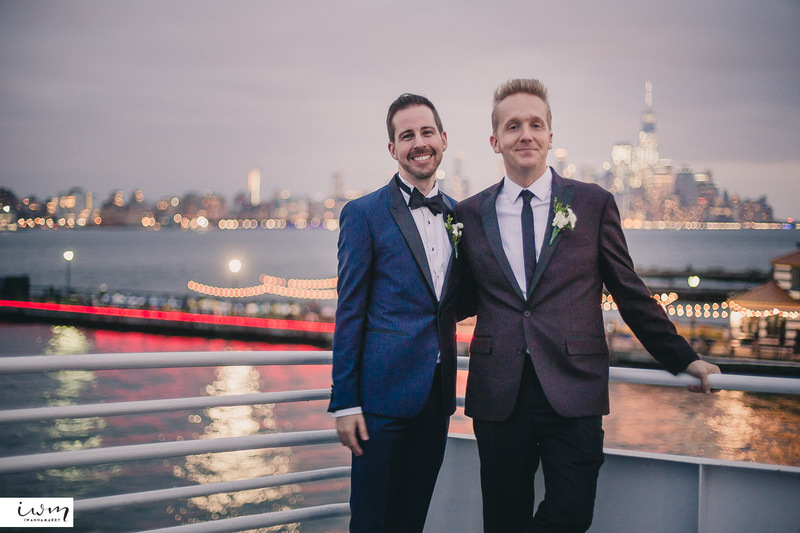 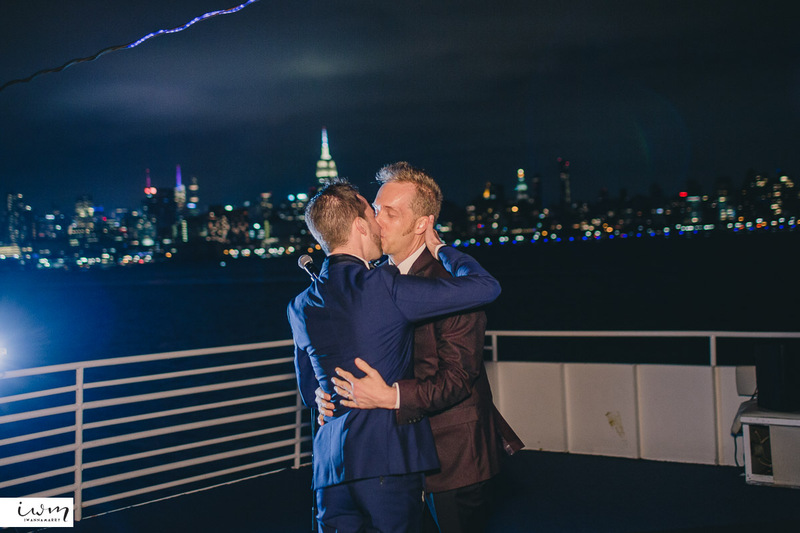 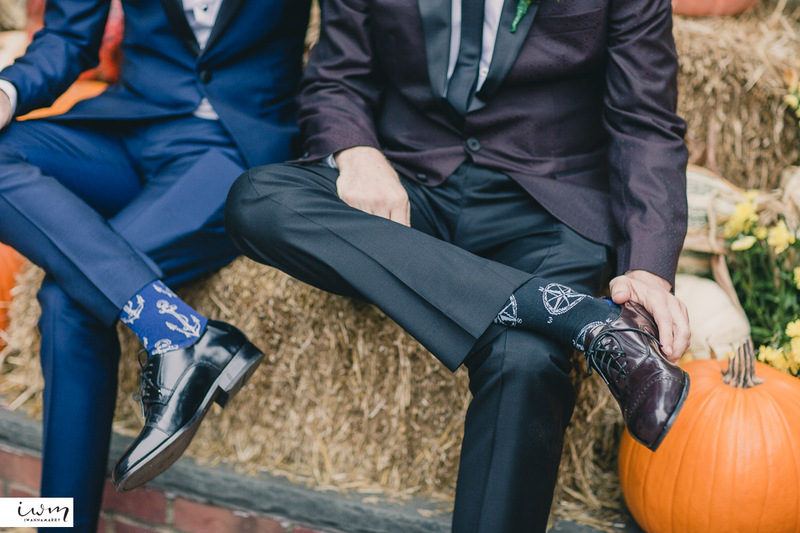 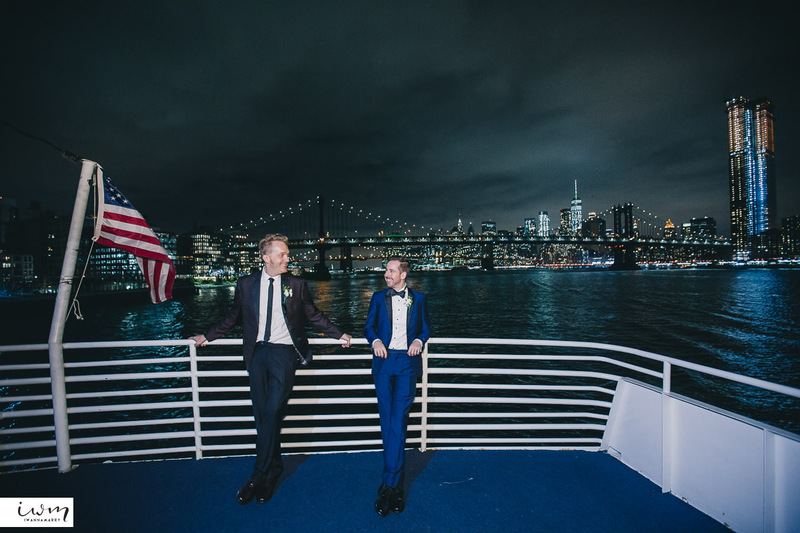 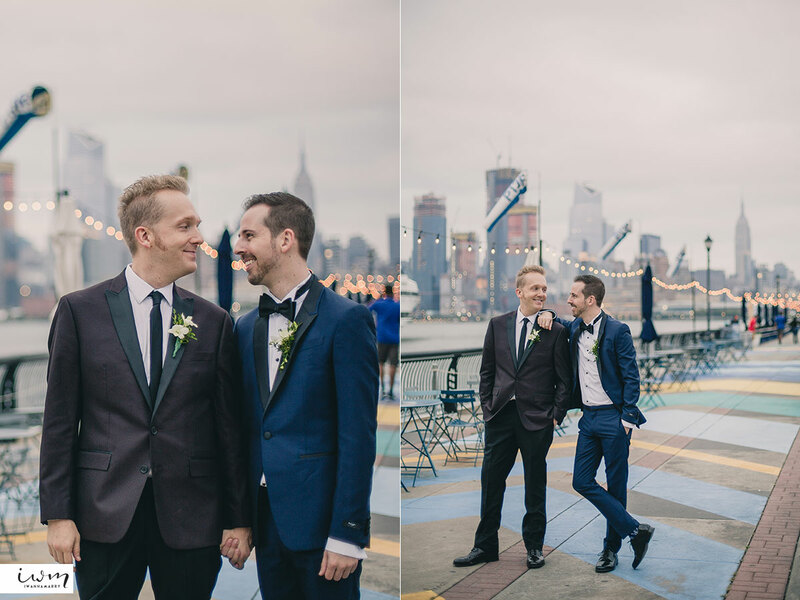 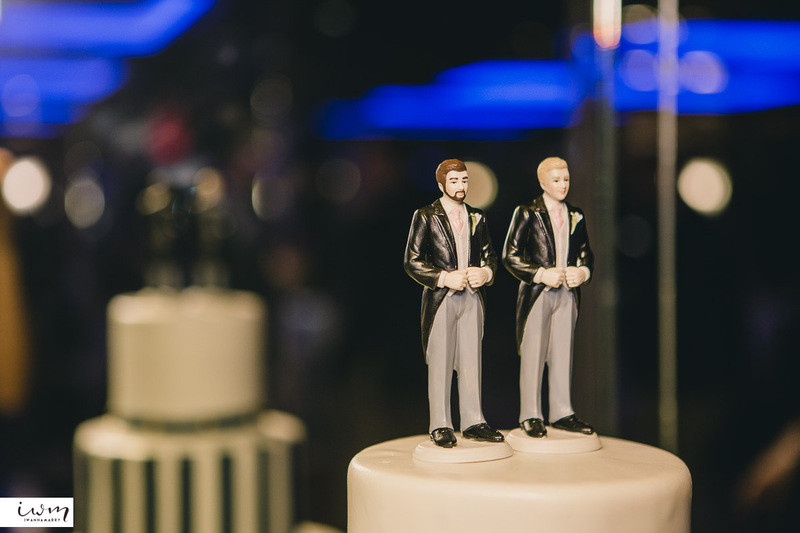 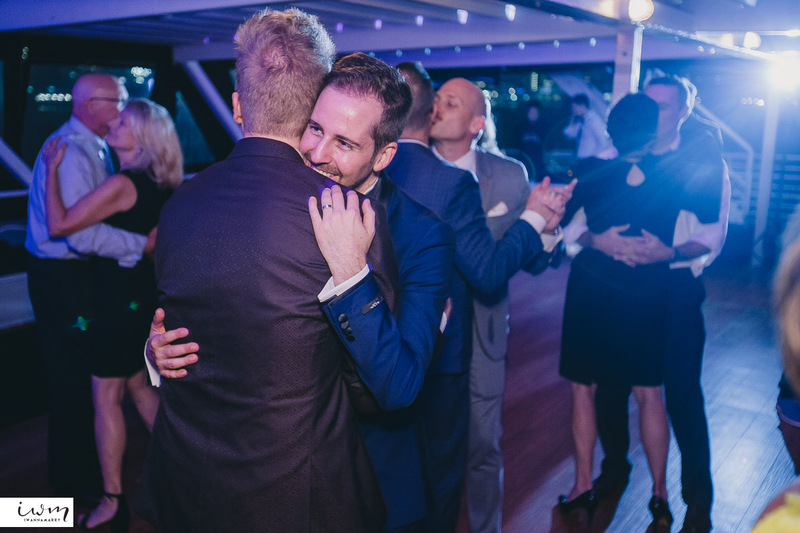 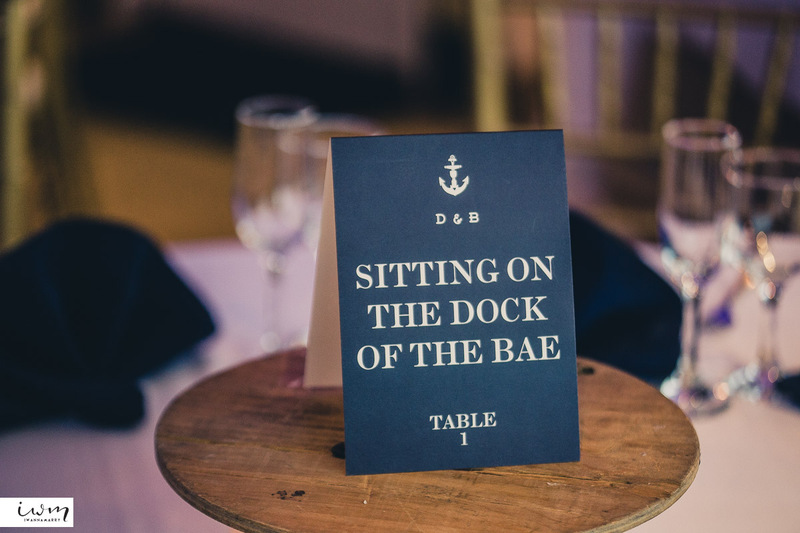 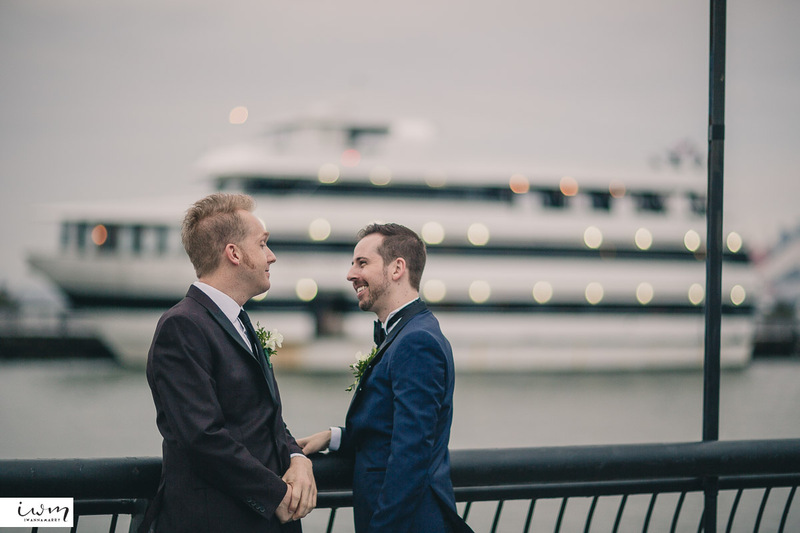 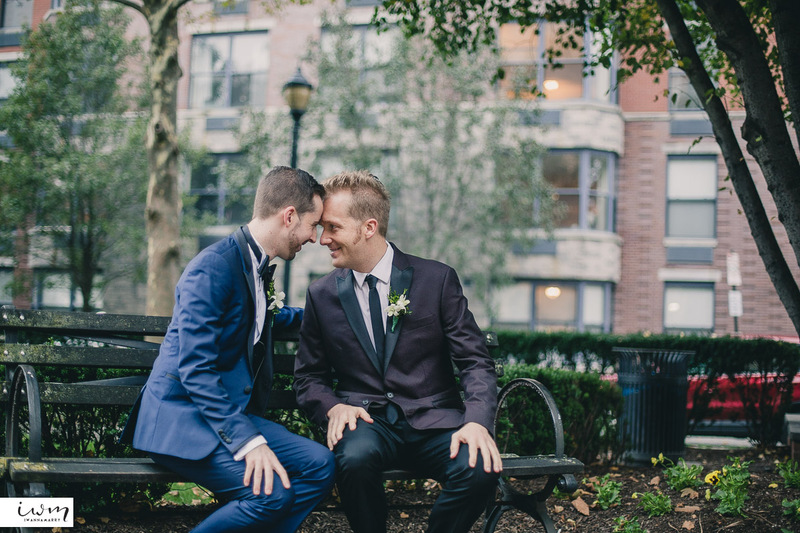 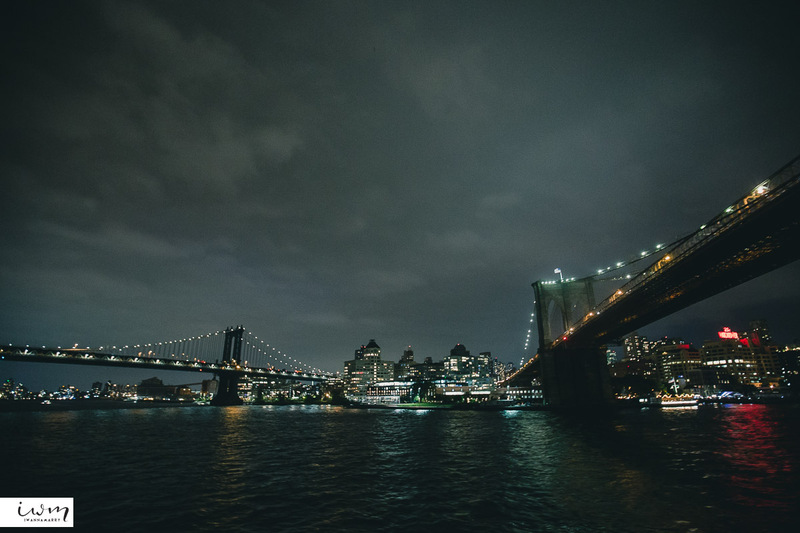 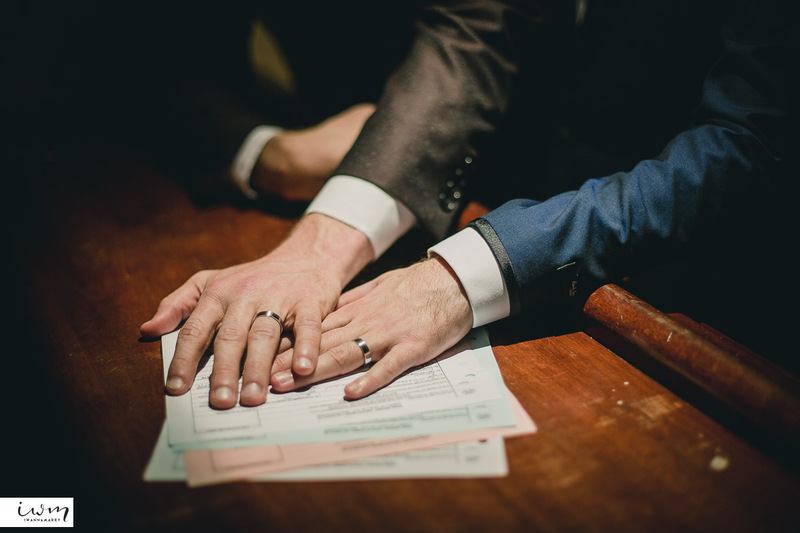 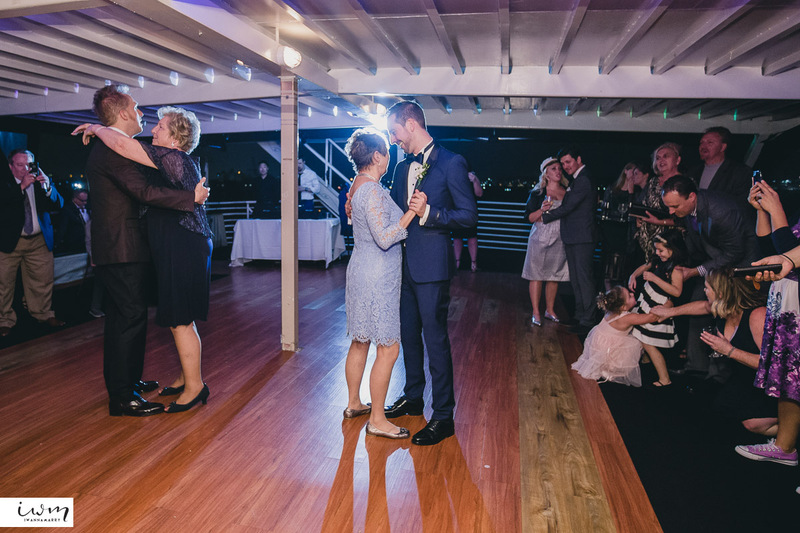 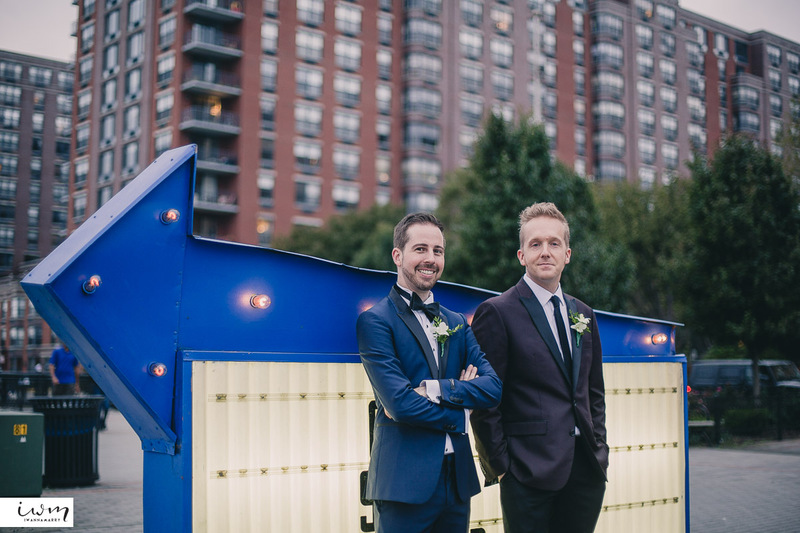 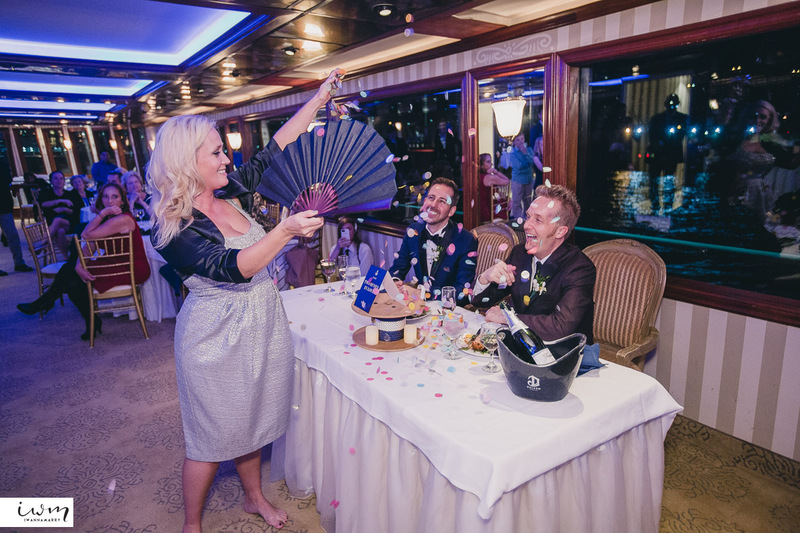 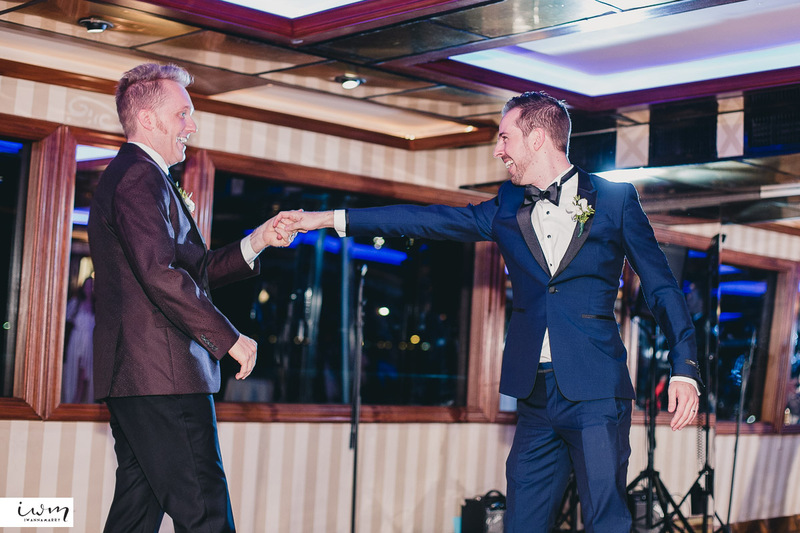 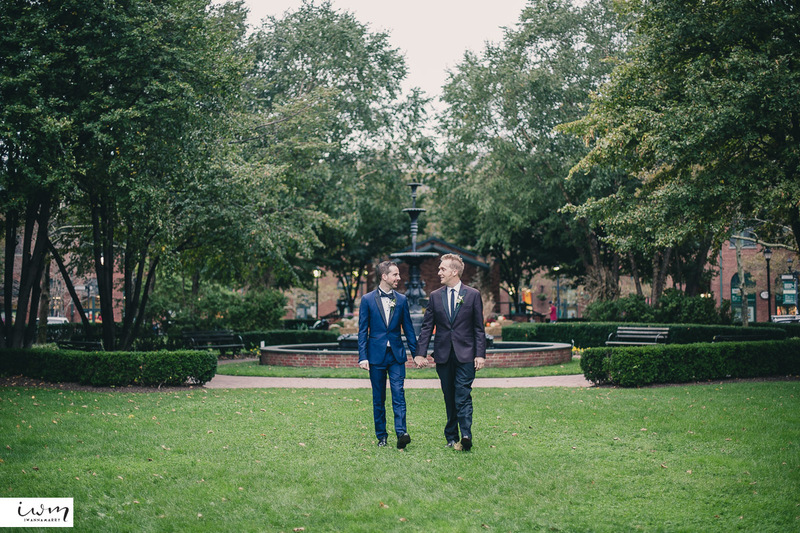 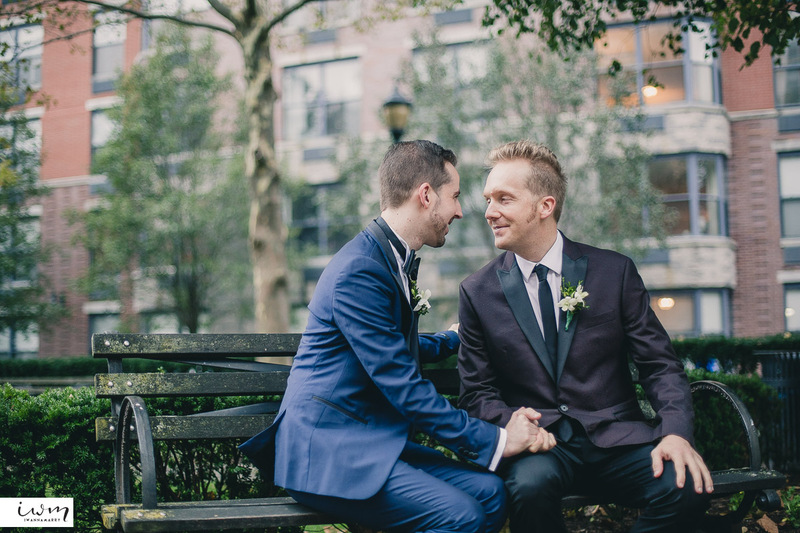 David and Brian are two lovebirds that got married on a yacht over the Hudson called the Cornucopia Destiny. 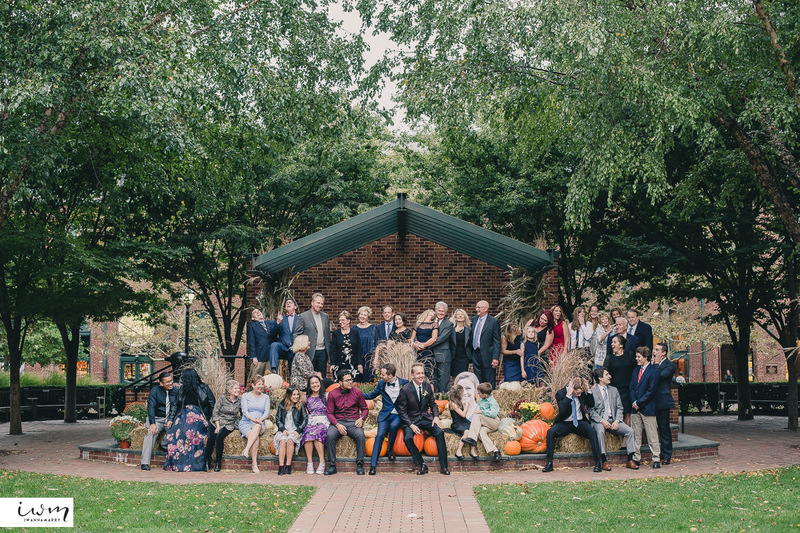 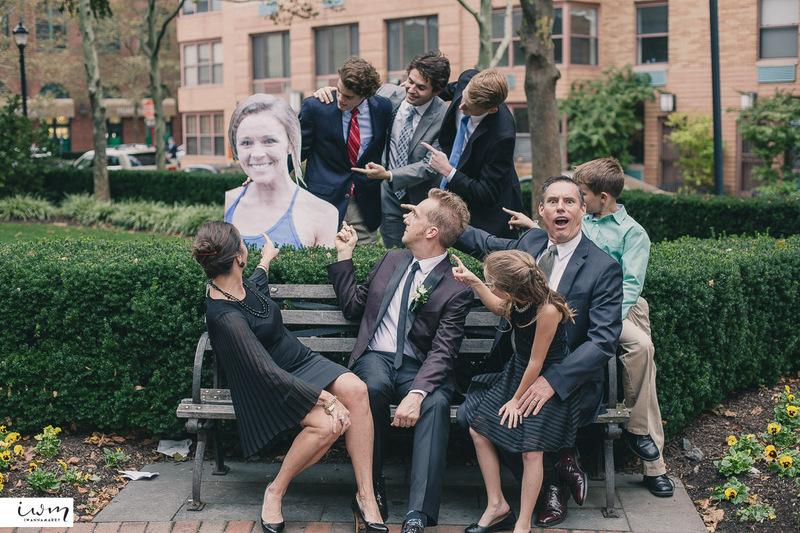 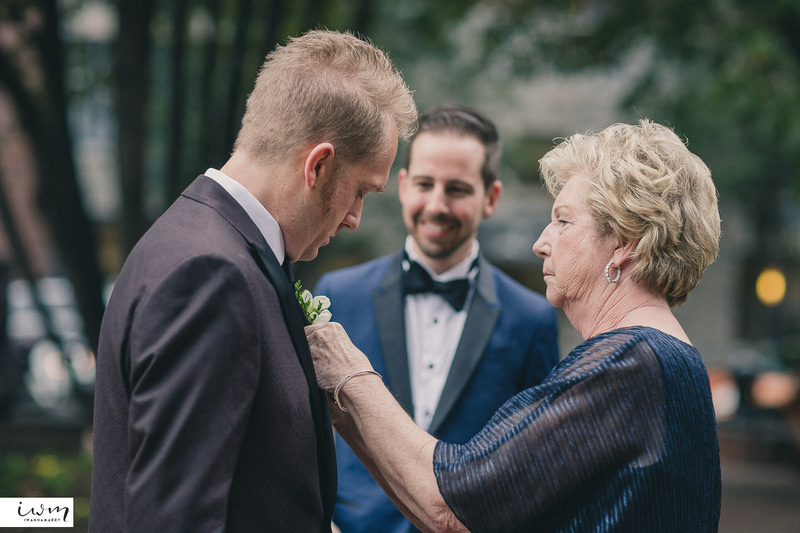 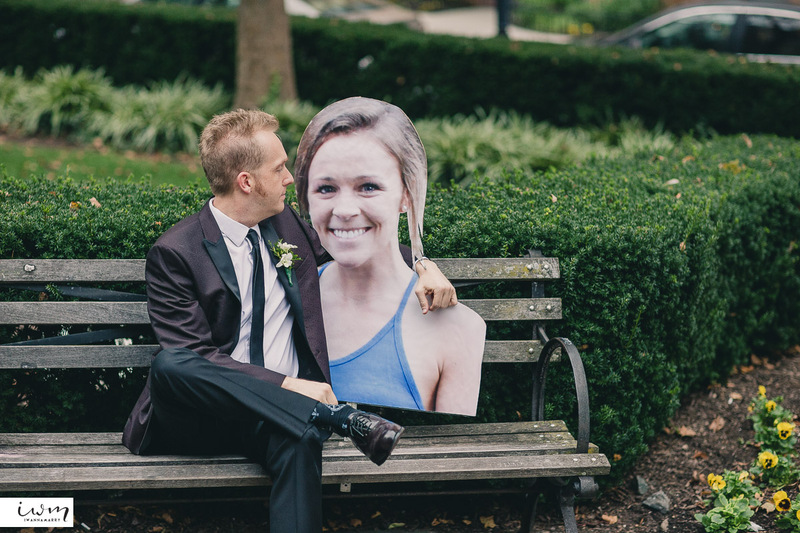 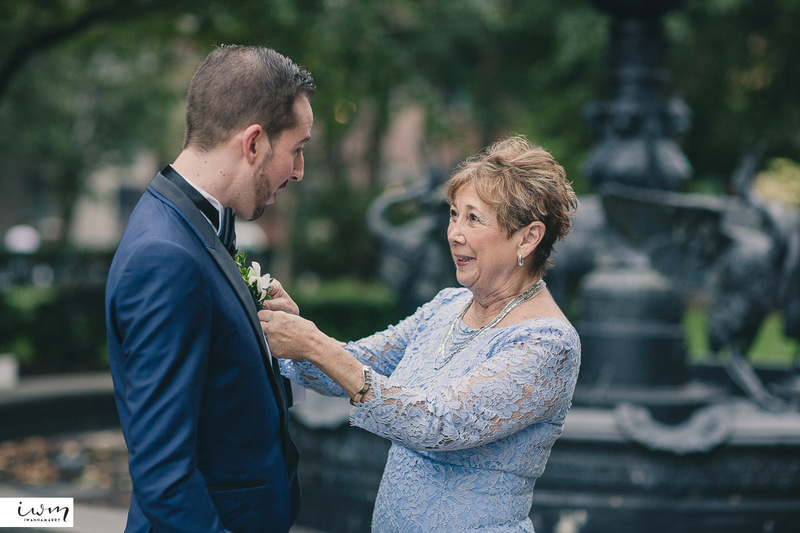 We started with family portraits in Hoboken before boarding for the party. 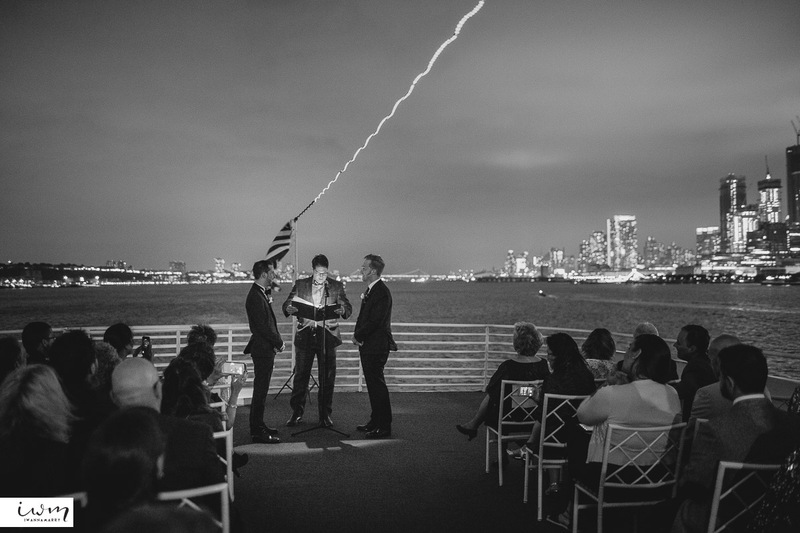 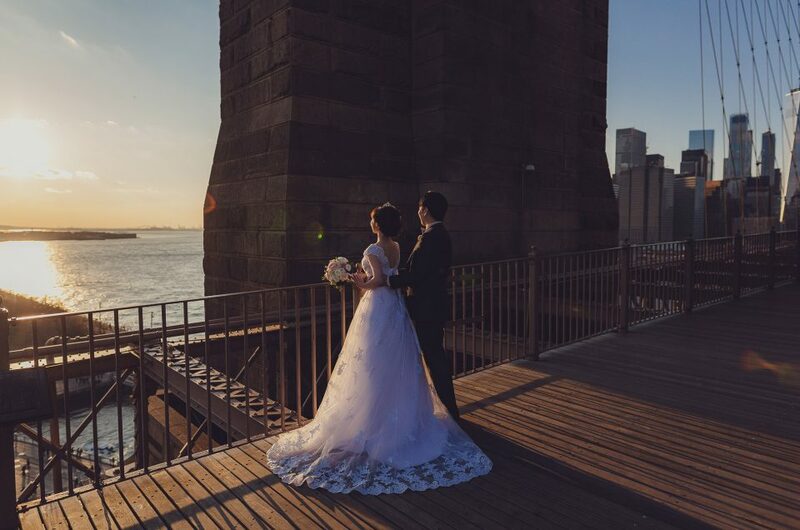 The evening ceremony presented a challenge with lighting but our quick thinking allowed us to capture the city and the couple perfectly. 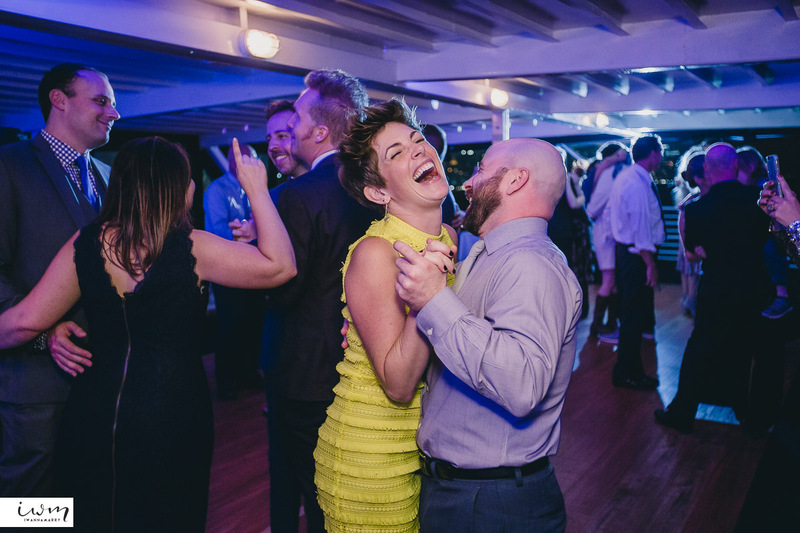 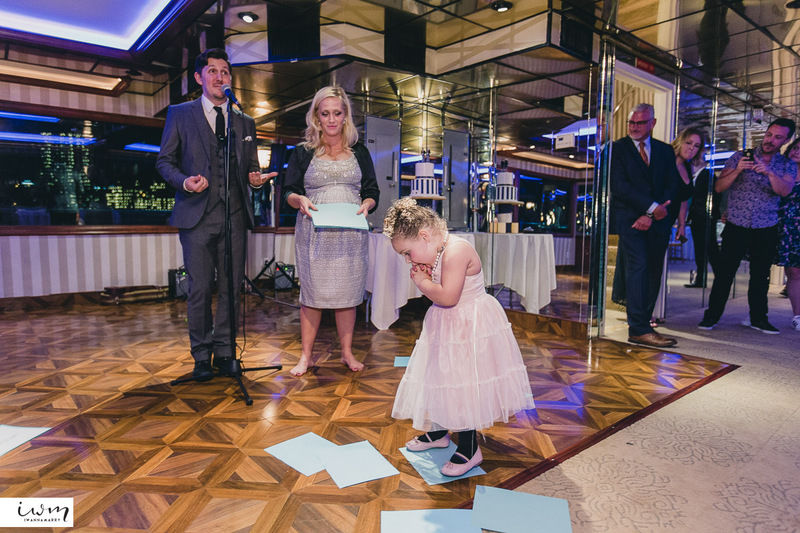 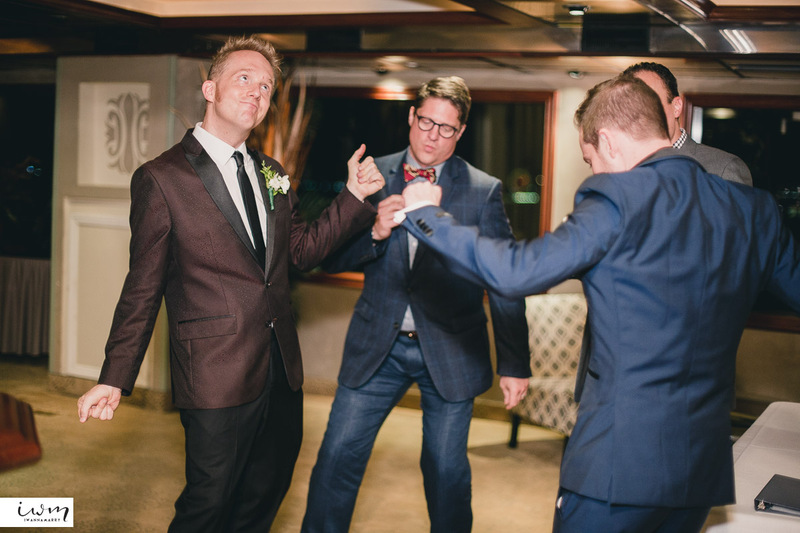 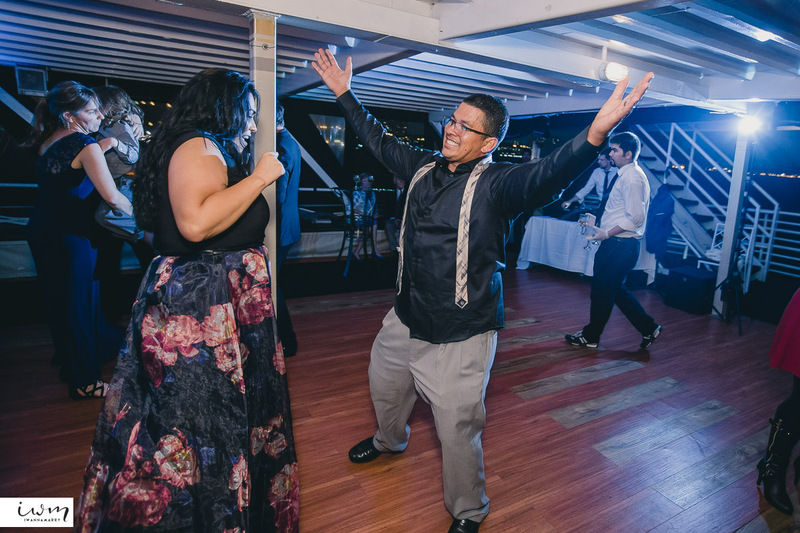 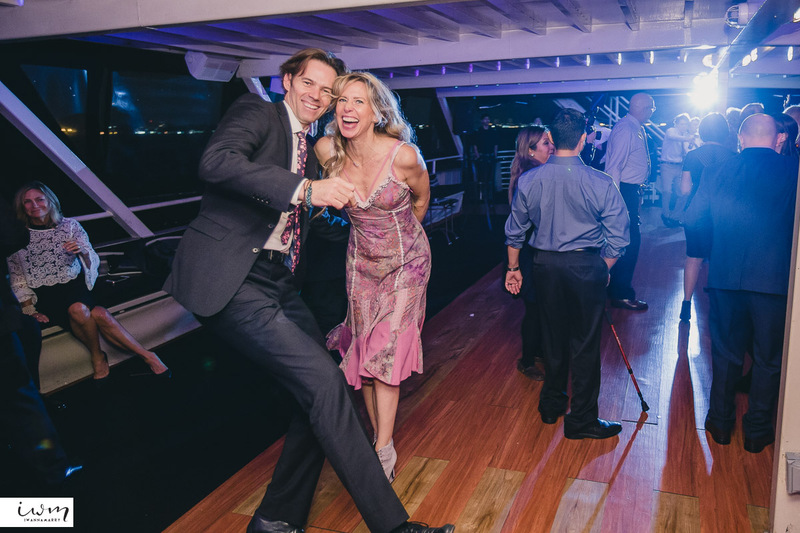 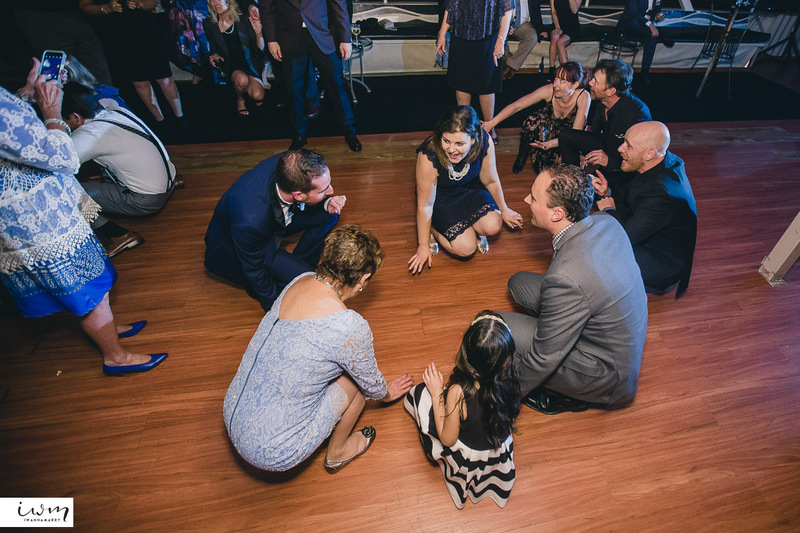 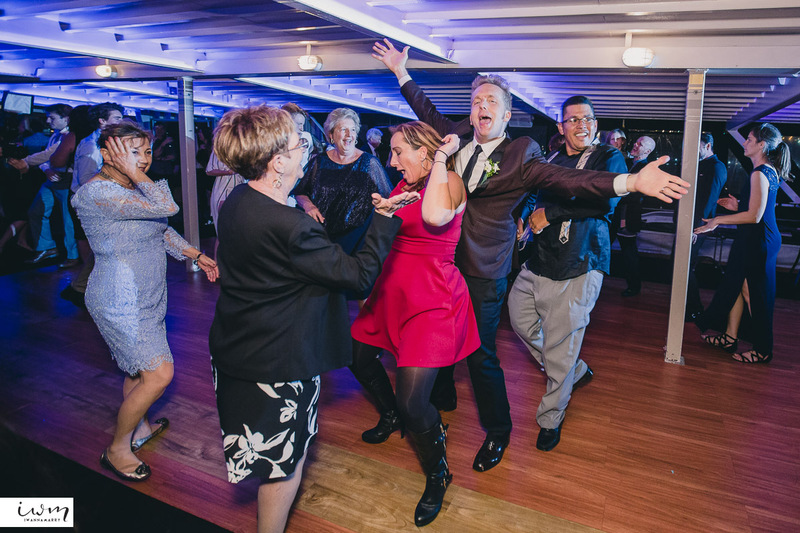 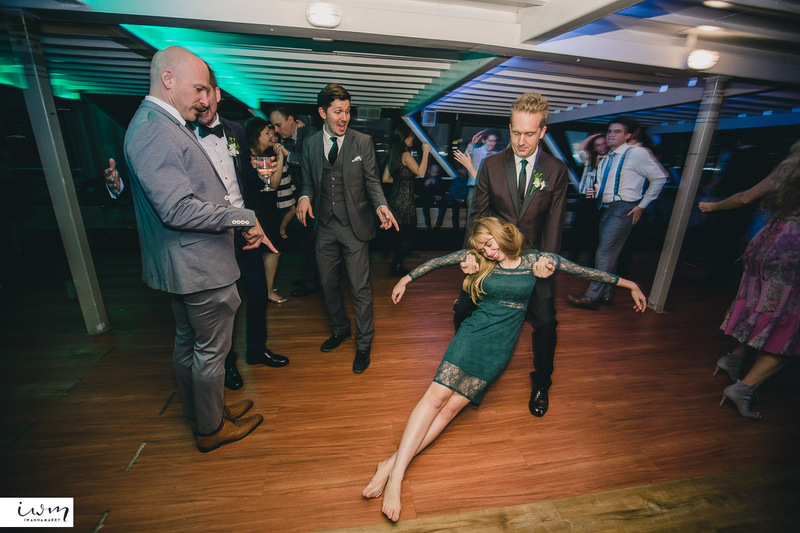 The whole night was full of laughs and fun guests who just loves to dance! 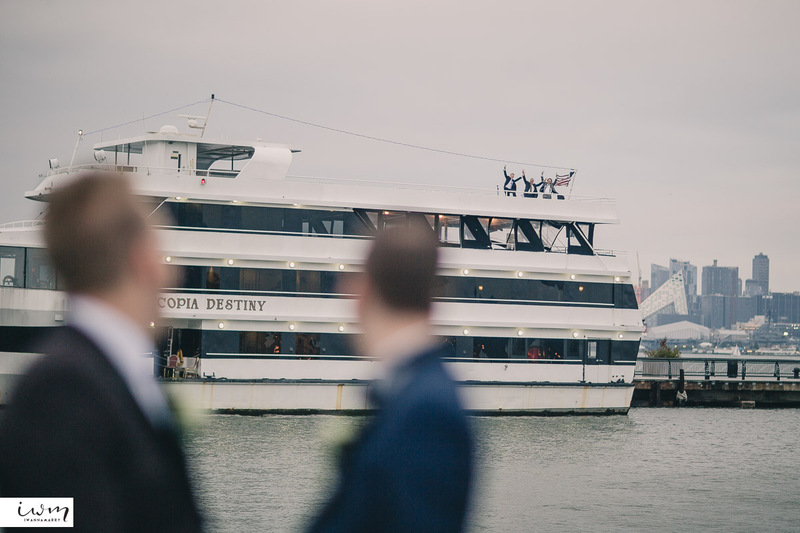 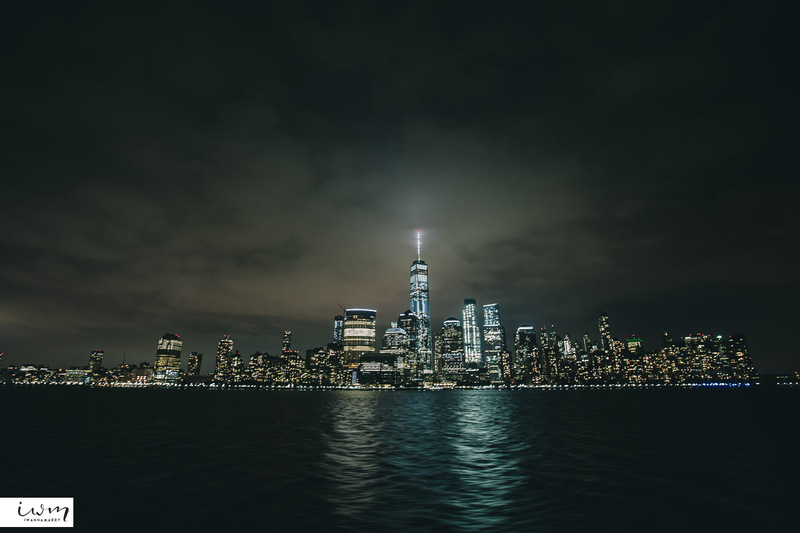 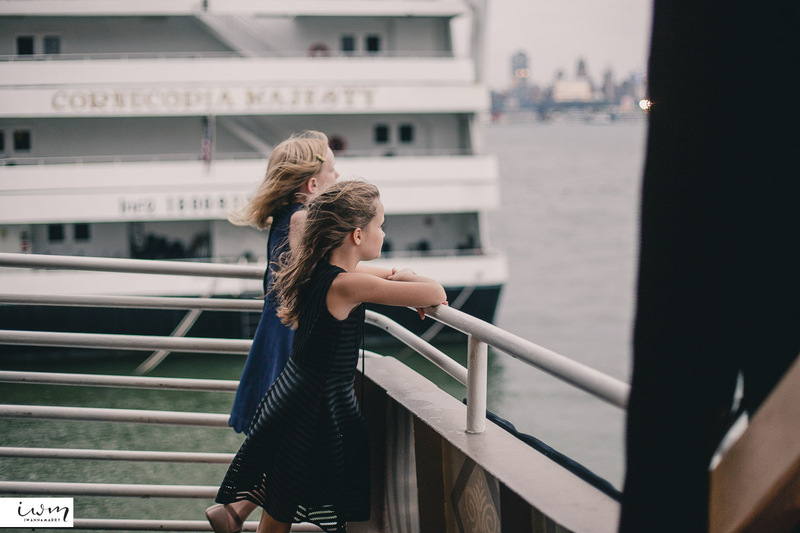 We sailed around the Hudson throughout the night, how else can you have a wedding with a constantly changing skyline?